Over the past few years, our interiors have become increasingly colourful and looking ahead in to 2019 it looks as though colour is here to stay. It’s made a comeback and it’s not going anywhere! From misty blush pinks to organic greens and sumptuous navy blues, there’s never been a more exciting time for colour in the home. When it comes to choosing a shade for your sofa, there seems to be more choice than ever, so it’s important to make sure you choose the right colour for you and your home. A sofa is probably one of the biggest investments you’ll make and will often be the driving force or centrepiece in your living room arrangement so you want to get it right! 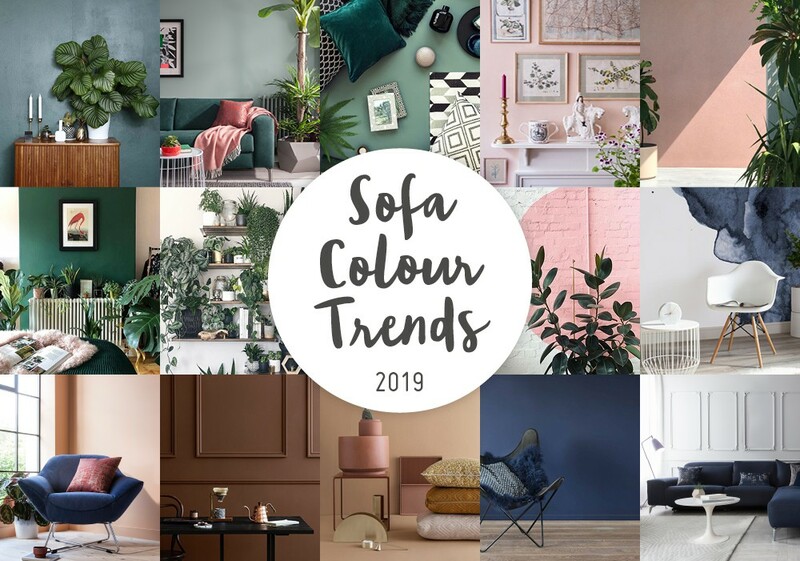 If you’re in the market for a new coloured sofa, we’ve taken a glance through the seasons ahead for 2019 and chosen our top sofa colour trends to help you along in your decision-making process. 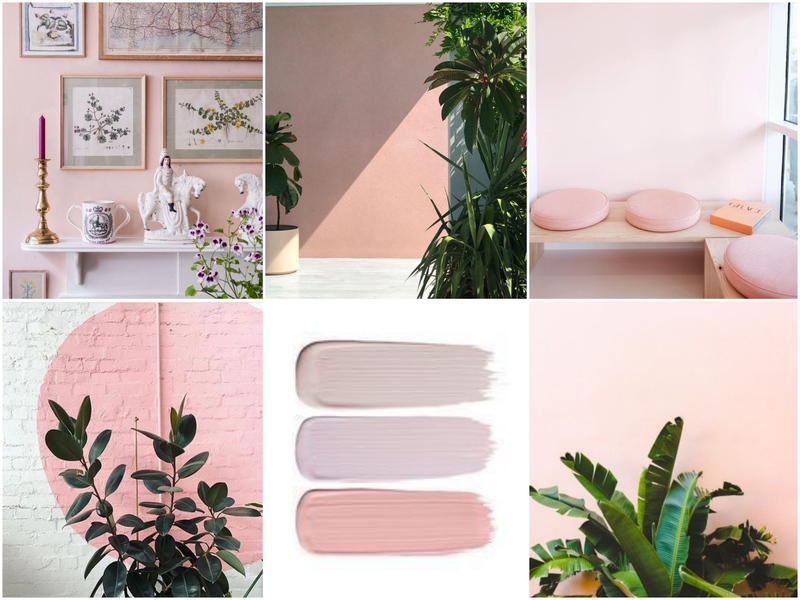 Love it or hate it, pink is playing a major role in our interiors at the moment. Helped along by the increasing popularity of soft suedes and velvets, rose pinks are fast becoming accepted as a new form of neutral for upholstery. Paired alongside fresh whites or contemporary gold accents, a pink sofa has the ability to make a statement without overpowering the space. 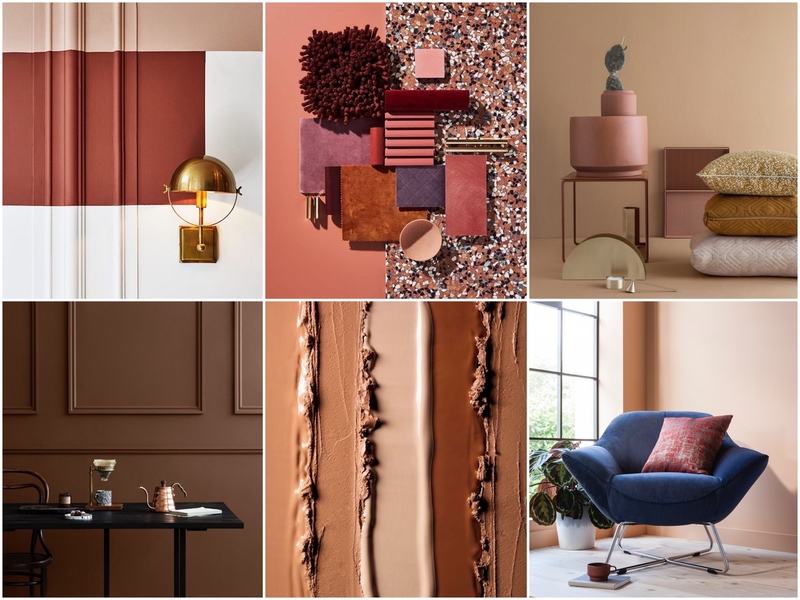 For those who find a blush pink too pale, the recent resurgence of more rusty pink hues allows you to embrace a palette that delivers an earthier undertone. From deep emeralds to classic country garden greens, the summer is the perfect time to truly embrace the outdoors in our interiors. A wonderfully healing shade, green comes in so many variations and works well with a multitude of palettes. 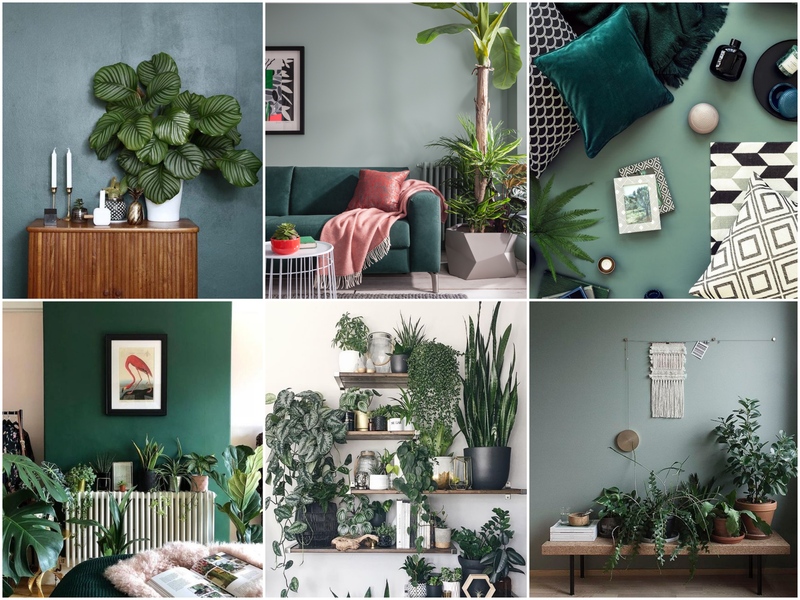 Whether you’re pairing a tropical-inspired living room with a burst of zesty green on your sofa or you’re adding a deep jewel accent to a sumptuous scheme, you can rely on green to remain a popular choice when it comes to upholstery choice. With sustainability remaining a key focus for 2019, our desire to embrace more earthy browns, rusty reds and harvest beiges within our everyday lives is growing at a rapid pace. Providing a calming and nurturing effect on the mood and ambiance of a room, a sofa suiting this nature-inspired palette will deliver a gentle and relaxing atmosphere, whilst remaining effortlessly on trend. Well, not those kind of winter blues…! A popular choice for a number of years now, a navy blue sofa will add a touch of elegance and flair to your living room. Ideal for those who favour a neutral palette for walls and floors, a sumptuous navy on your upholstery will act as a subtle yet statement focal point, whilst blending seamlessly into a paired-back environment. 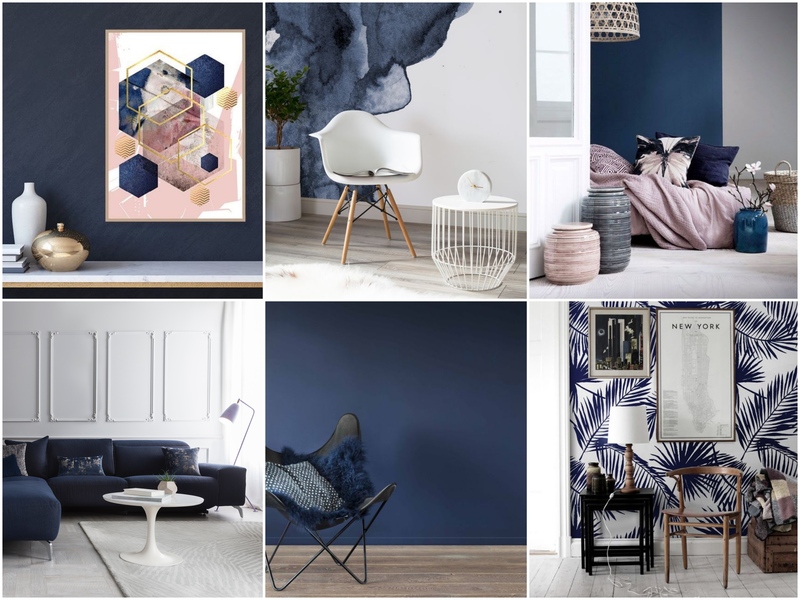 Often seen combined with contrasting brighter tones such as yellow, orange or pink, the versatility of navy means we foresee it remaining a firm favourite for 2019 when it comes to sofa colour choice.